With the weekend just around the corner, the rain gods are looking down on Victoria and South Australia. 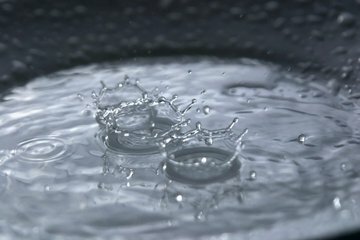 A few rainy days have been predicted for the last weekend in March which means that we’ve had to reschedule 5 events!! Check out below for the postponed event and their new dates! Bannocburn Clinics: TBC – Check out the SPL comp on 5th April here. Munno Parra: Reschedule for 18th May. Narre Warren: Reschedule for 11th May. Churchill (Streetgames): Reschedule to Morwell Skate Park for 5th May.